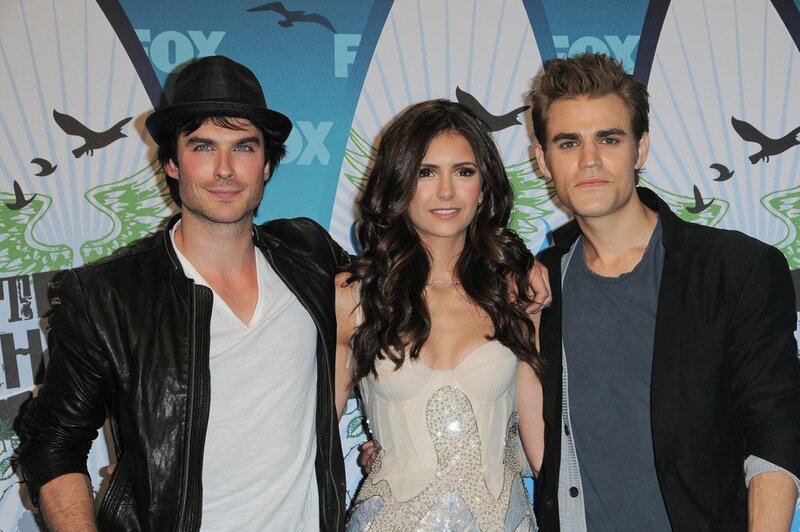 The Vampire Diaries star Nina Dobrev is no stranger to being surrounded by hot men. And despite what she said in a Seventeen Magazine feature about never dating a costar, she ended up with one of the hottest as her boyfriend; 33-year old actor Ian Somerhalder. Dobrev tells People, “I didn’t want to be dating one of my costars. My goal on the show was to be professional. But sometimes you can’t help who you have a connection with, and you can only fight it for so long — which I did for a really, really long time.” Despite their start as coworkers, Dobrev and Somerhalder have been together for awhile, and their relationship seems to be going strong. Is it OK to date a coworker? 1. If you have true feelings: Dating a coworker just because you are attracted to them is probably not a good idea. But when your relationship reaches a level of true feelings, you might want to give it a go. Just like Dobrev said, you can’t fight your feelings, and it would be worse to wonder “what if” than to actually try. 2. Talk about it before: If you think there is a chance of a real relationship with a coworker, you should have a talk about what may or may not happen before starting a relationship. If you work so closely together that you spend every hour of every day together, things may get complicated at work. But if the two of you think you can keep your work life and dating life separate, then it may be worth the risk. 3. Gage your office: What kind of tone does your office give off? If it is very serious 100% of the time, dating coworkers may be a bad idea, because of the potential problems that could arise. If every relationship at work needs to be extremely professional, inter-office dating can become very tricky, and you would need to be very careful before jumping into a relationship. How did you know it would be okay to date your coworker? Share your story below!